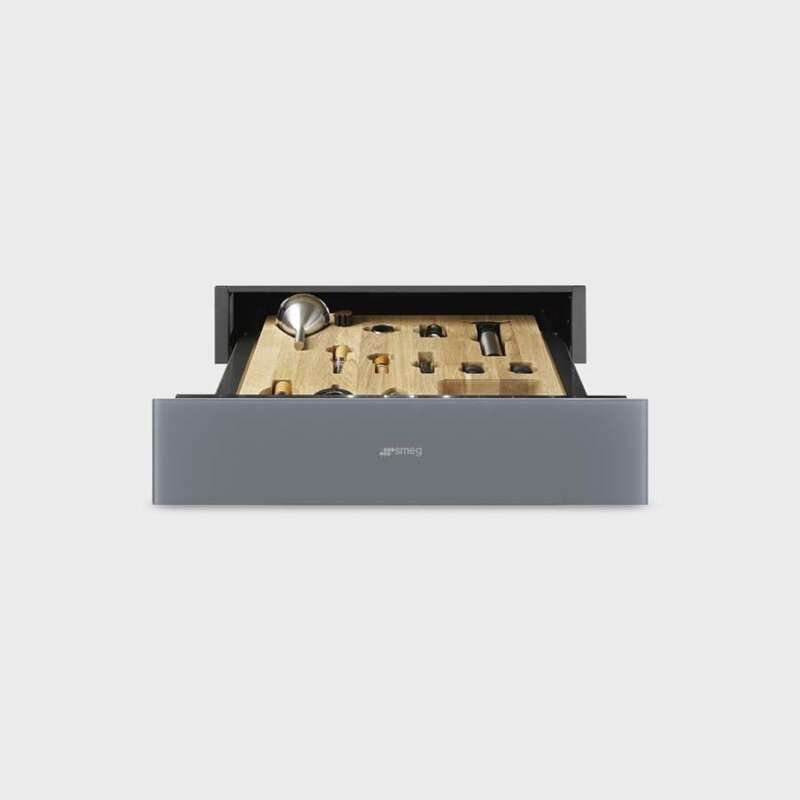 For over 70 years Smeg is a reference brand for those who want to furnish their kitchen with style and functionality. 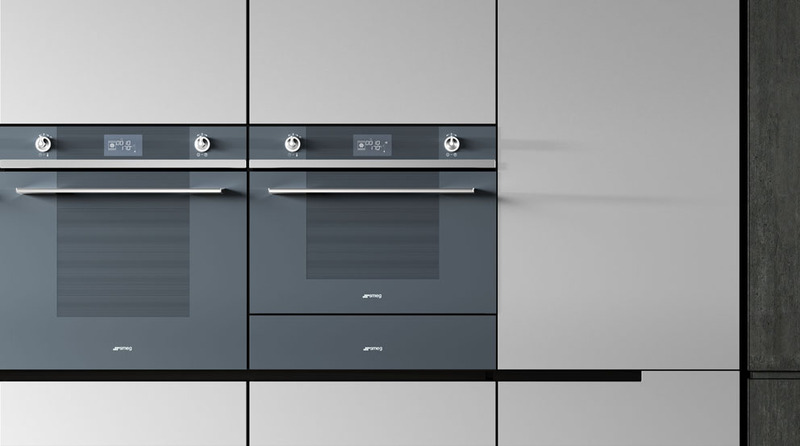 Among the latest innovations proposed by the company, the collection of built-in appliances "Linea", renewed both in design and in the range of products that includes ovens, compact ovens combined steam and microwaves, hobs and coffee machines. All the appliances of the range fit harmoniously in every environment: the noble materials such as glass and metal that distinguish them give a luminous effect and a sense of preciousness to every living context. The restyling has redefined the colours Silver, Black and White, made more intense and brilliant colours, and then brought structural and aesthetic innovations that place the collection among the company's flagship series. 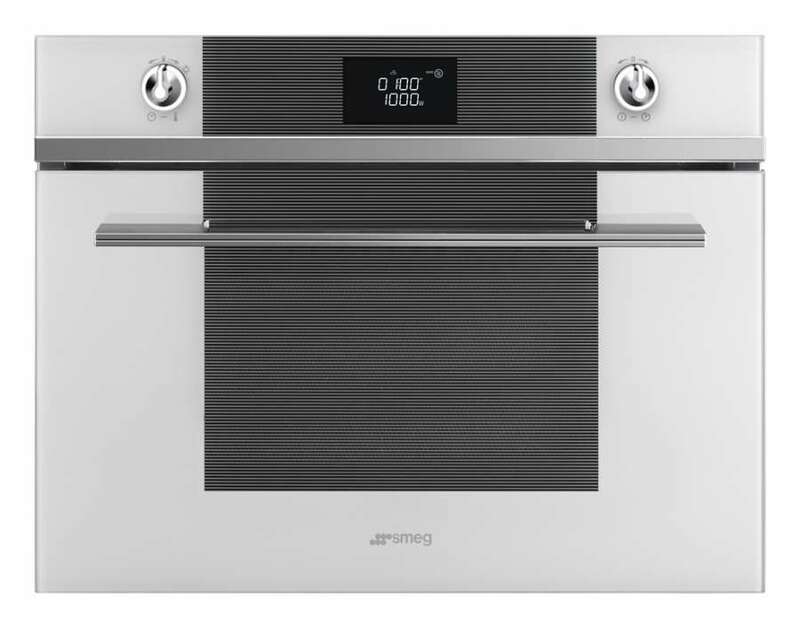 In the ovens the transparency of the glass harmonizes with the strength of the steel in a linear aesthetic, designed by chromed profiles and embellished by the new handle in polished steel by the practical handle. 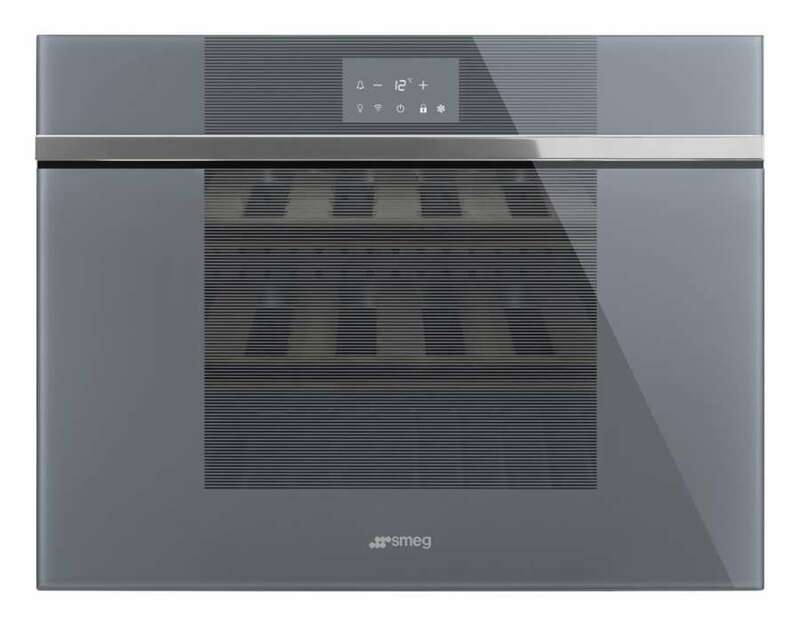 The door, redesigned in tempered glass to avoid heat loss, now has a larger window that allows greater visibility and control of food during cooking. 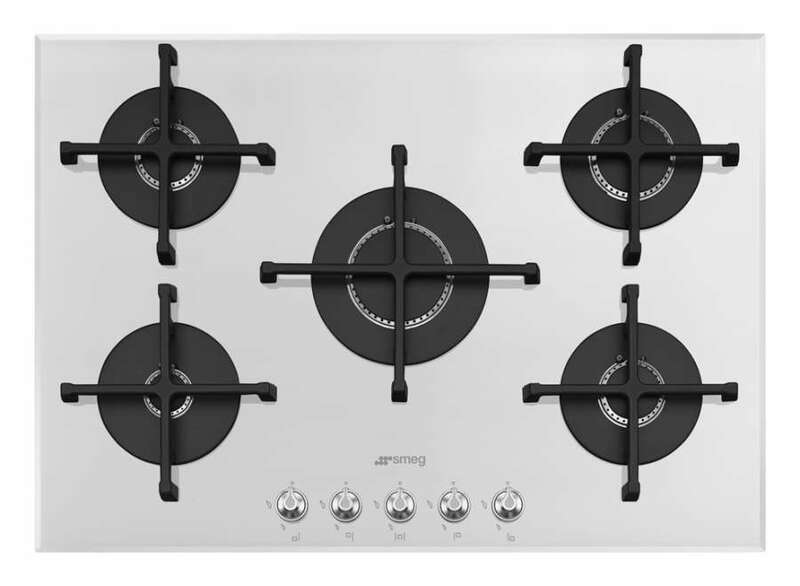 Even the hobs have been renewed and coordinated in metal knobs and glass shades. The range has been expanded with new appliances to make the kitchen environment more professional: the blast chiller, to speed up the cooling time of hot food and for freezing food, the very useful vacuum-sealed drawer, perfect for storing food for longer, an oven with Smart Steam system and with Pyrolysis function, for easier cleaning, and a functional recessed cellar that can be combined with a "Sommelier" drawer equipped with all the essential accessories for wine connoisseurs and enthusiasts. 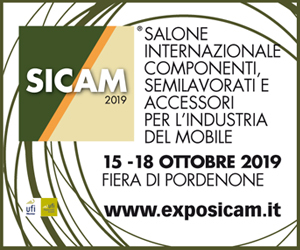 The aesthetic alignment between the elements makes it possible to choose the customized solution that best suits your needs, in order to create a perfect kitchen, an expression of Made in Italy style and technology.